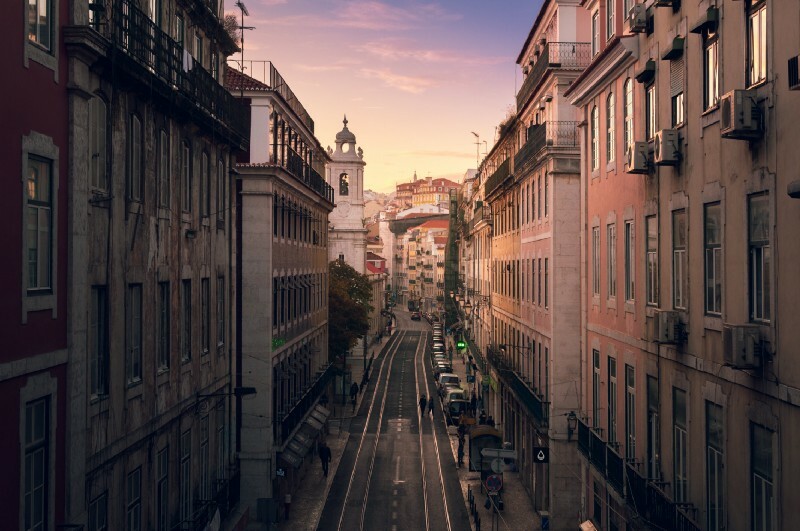 If you are planning to move to Lisbon, it’s worth noting that it is now ranked by Forbes as the 4th best global city for start-ups. Combined with a great environment (i.e. 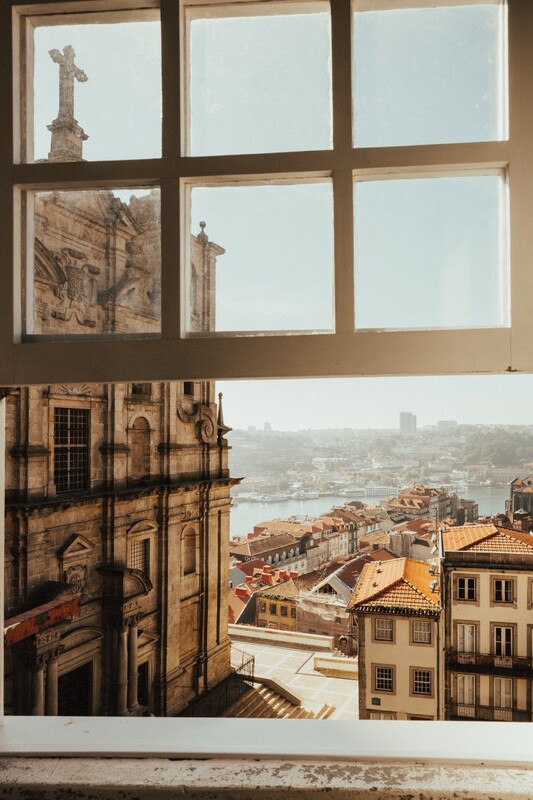 beaches, history and good weather), high quality local talent and reasonable costs, the Portuguese capital is rapidly becoming a popular destination to start or grow your company. If you happen to be Portuguese you can start the process online here and follow the steps, but since if you are reading it’s because you probably aren’t Portuguese then it’s worth having the help of an accountant to outsource the whole registration process as they’ve done it over and over and will save you precious time. For offline registration the cost is a 360€ plus a little more for the accountants handing and official paperwork and at least a symbolic 10€ of startup capital for a “Limitada” (equivalent to an LTD) company and 50.000€ for a Sociedade Anónima (equivalent to a PLC). It might be easier, especially if you’re not Portuguese, to get help from an experienced accountant with the registration process. It will also save you time. If you’re confident going alone then it can be done online here and there are several steps you need to follow. If you do choose to use an accountant, the costs will be roughly €360 plus a little more for the official paperwork. There is also a symbolic initial capital requirement of €10 for a ‘limitada’ — the equivalent of a limited company (LTD)- and €50.000 for a ‘sociedade anónima’ the equivalent of a public limited company (PLC). An accountant will be invaluable and there are now plenty of English speaking accountants with experience of the start-up sector. They will provide a no-nonsense approach and help you with all your financial concerns. We personally work with FN24 but have heard good things about other firms such as Reward, Acctax, and Moneris. The monthly costs are usually in the region of €100 — €250. In Portugal, it is now a requirement that all invoices are produced by an authorized accounting software product that is linked digitally to the tax authority. This not only saves you time and money, but also provides constant visibility on your business, shows you where you are with your clients and offers you the ability to instantly analyse your company’s financial performance. Two of the most startup friendly products we would advise you to use are Sage One and InvoicExpress. Before you become profitable and need to start paying a corporate tax of 21% (incidentally amongst the lowest in Europe), you will need to pay some payroll taxes. These include a social security tax of 11% (paid by the employee) and a 23.75% levee paid by the company. There is also a progressive Income Tax that is partly paid by the company. Your accountant will need to send you a salary sheet with your social security and income tax payment codes — from experience we know these take around half an hour to process. It’s also worth remembering that the VAT rate in Portugal is 23% and is paid to the state every three months. Although there are only a few global banks operating in Portugal, it doesn’t matter as all our local banks are now digital and allow you to manage your business accounts online or via apps. We recommend Banco BIG a low cost digital bank who have now been operating for about 15 years or local banks such as Caixa, Millennium or Novo Banco. If you are looking to co-work in Lisbon — there are many great places available and plenty more to come. We’d suggest checking out Cowork Central, Cowork Lisboa and Second Home. These are all in the trendy sun-drenched riverside strip of Lisbon. You may want to have your very own HQ and space. In that case, we’d recommend you look at the vast choice offered by Idealista or CBRE, commercial property agents. Both will advise on suitable offices, areas and other property needs. Every company in Portugal needs a yearly workplace safety check and access to occupational health services. There are now several companies providing these requirements. We’d recommend Centralmed or Medilabor. Ok — you’re now ready to get started and work in our amazing country. the Portuguese capital is rapidly becoming a popular destination to start or grow your company.